Provision of a high quality refurbishment of Mayfield, Charlestown and Tamworth offices to create a supportive and productive environment for FACS Staff. 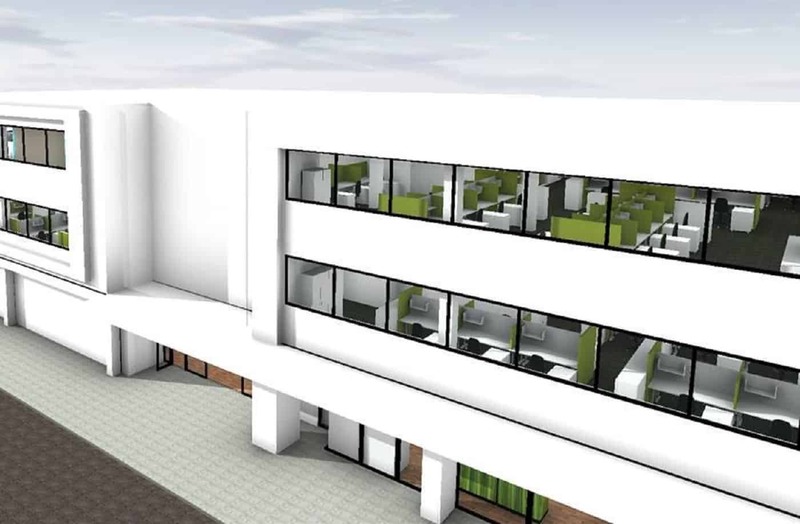 This project involves the refurbishment and fit-out of the Charlestown, Mayfield and Tamworth offices for the Department. Due to corporate restructure, the Client required an increase in the available accommodation across their sites through the reconfiguration of the existing office spaces. The works involve demolition of existing partitions combined with construction of new facilities in line with strict FACS Standards.